The Appalachian Regional Port (ARP) provides a powerful new gateway to global markets. • The Appalachian Regional Port offers an efficient solution to hours of service/ELD supply chain challenges. • Each round-trip container moved via the ARP will offset 710 truck miles on Georgia highways. 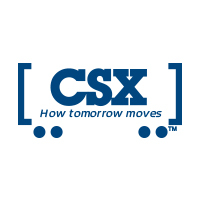 • Offers exclusive CSX service on a direct, 388-mile rail route to/from the Georgia Ports Authority’s Garden City Terminal. • Provides an alternative to an all-truck dray to/from the deepwater Port of Savannah for target markets in Georgia, Alabama, Tennessee and Kentucky. • Import and export intermodal service available. • Located in an industrial belt, including the production and export of carpet and flooring, automobiles and tires. 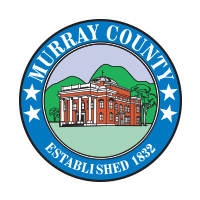 • Sits on 42 acres in Northwest Georgia’s Murray County. The site features easy access to Interstate 75 and U.S. 411, as well as direct rail service to Savannah. • The facility has a capacity of 50,000 containers per year. A 10-year development plan will then double that capacity.